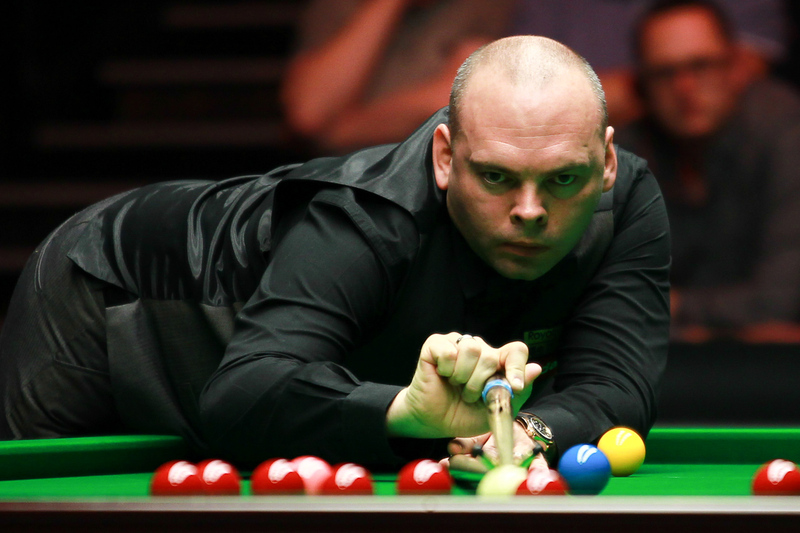 World Champion Stuart Bingham is determined the get the results he needs at the Gdynia Open this weekend to book a place in the Ladbrokes Players Championship. The Gdynia Open in Poland runs from Friday to Sunday and it’s the final event of the 2015/16 Kreativ Dental Clinic European Tour series. The top 24 on the final Order of Merit will be sure of a place at the Players Championship, which takes place at Event City in Manchester for the first time from March 22 to 27, with a top prize of £100,000 up for grabs. Bingham currently stands 23rd on the list and in danger of being overtaken by players behind him. He faces Fraser Patrick in his opening match on Saturday morning. “I know I probably need to win two matches to be safe for the Players Championship,” said Bingham. “It won’t be an easy first match as Fraser beat me 4-0 the last time we played. But I’m going there with the intention to win the tournament. There’s no point following other results to see who might overtake me in the top 24, I just need to go and win matches myself. Basildon’s Bingham has not won a title since lifting snooker’s most famous trophy at the Crucible last May. Semi-final runs at the Shanghai Masters, Gibraltar Open and The Masters are his best showings so far during the 2015/16 campaign. The top 24 from the European Tour Order of Merit will be joined at the Ladbrokes Players Championship by two players from the Asian Tour Order of Merit plus six more from a combination of the two lists. The full line up of players will be confirmed after the Gdynia Open.